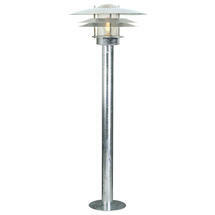 Give some style to lighting in coastal areas. 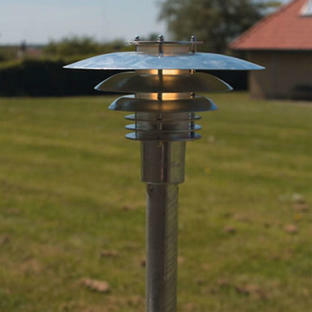 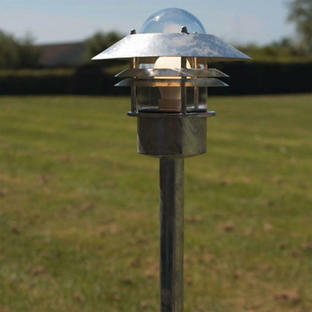 This durable and hard-wearing galvanised light is suitable for coastal locations where harder wearing materials are required. 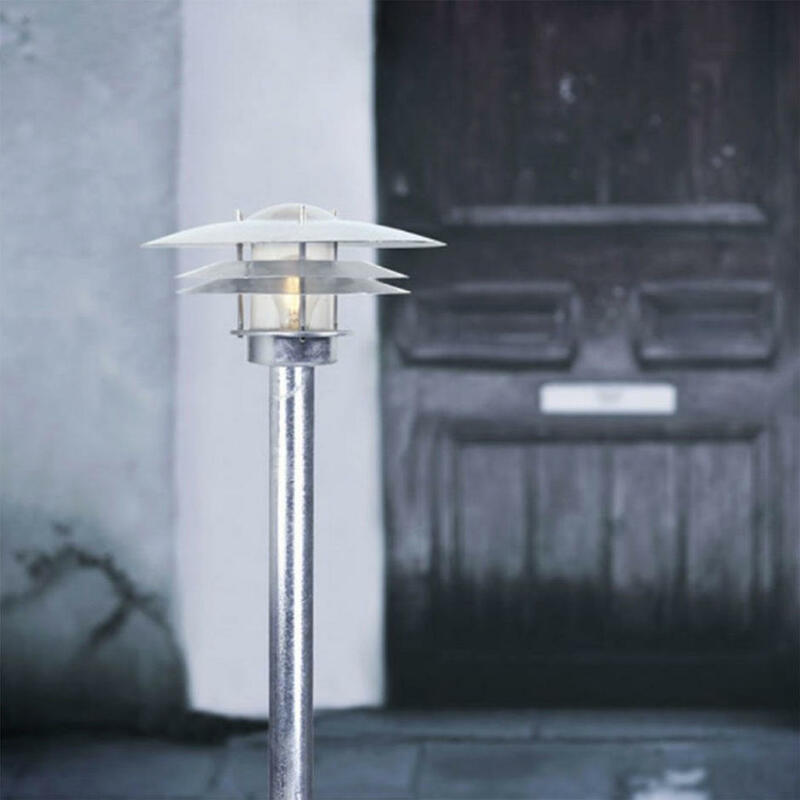 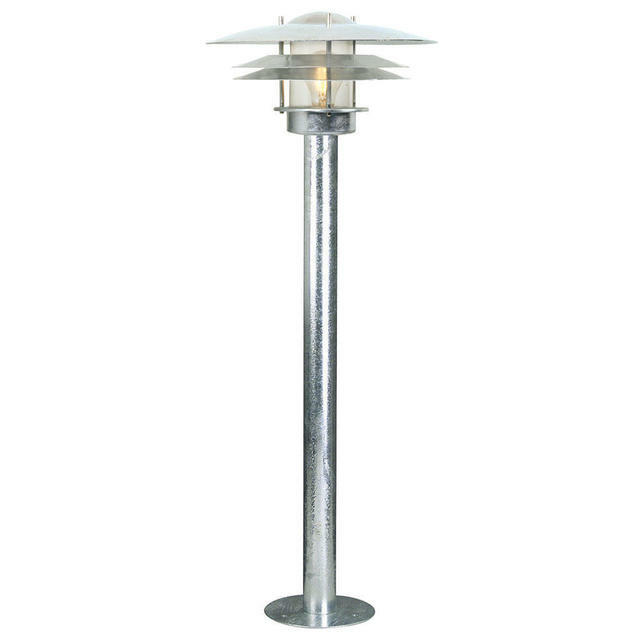 The Amalienborg pillar light is made from galvanised steel with a clear glass lens. 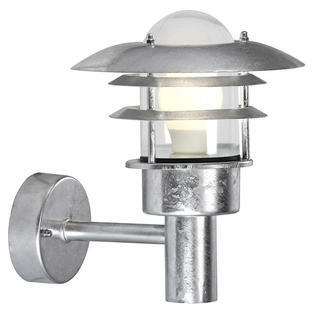 Also available in the Amalienborg range is wall lighting.